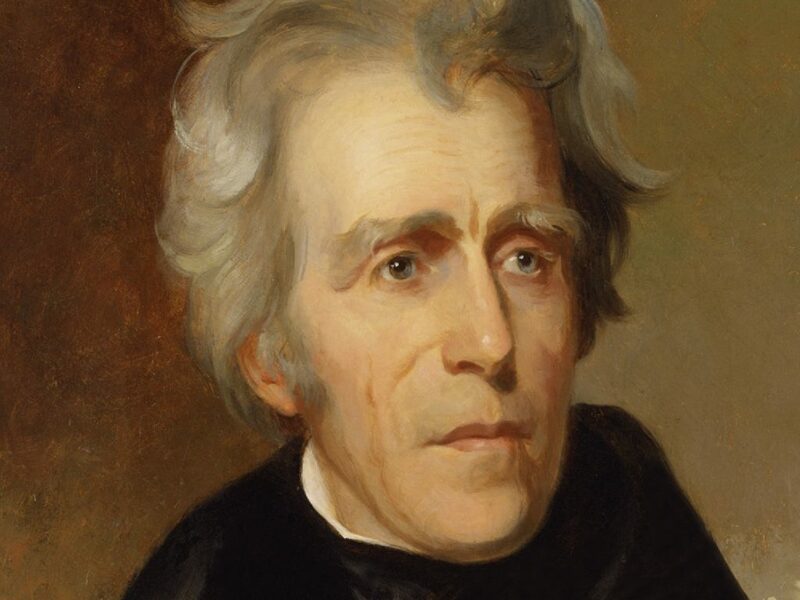 Por­trait of Pres­ident Andrew Jackson. | Courtesy Atlanta Blackstar. 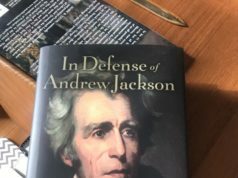 On that note, Pro­fessor of History and Russell Amos Kirk Chair in American Studies Bradley J. Birzer begins his sixth biog­raphy and newest release, “In Defense of Andrew Jackson.” At less than 200 pages cover-to-cover, Birzer’s defense spans half the length of his other biogra­phies, but he still manages to pack sig­nif­icant punch into the book’s limited space. As anyone who has taken a class with him can confirm, Birzer delights in putting human flesh on dusty his­torical bones. The same can be said of his newest biog­raphy. Beginning in Jackson’s early childhood, the book weaves its way through our seventh president’s coming-of-age and service in the American Rev­o­lution and the War of 1812, con­cluding with the end to his second pres­i­dential term in office and his 1837 Farewell Address. While the nar­rative pre­dom­i­nantly follows Jackson’s public life, Birzer clothes it with details about Jackson’s ancestry, reli­gious beliefs, and private life at the Her­mitage in Nashville, Tenn., empha­sizing his Pres­by­terian back­ground and the Scotch-Irish her­itage that colored his sense of honor blood-red. In fact, as Birzer reveals, it was that same back­woods sense of honor that dis­tin­guished Jackson from the six pres­i­dents who pre­ceded him. 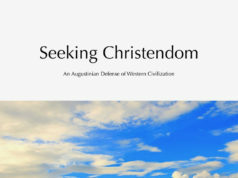 Jackson was in no sense ignorant of America’s Greco-Roman her­itage — in several places, Birzer refers to him as the American Cincin­natus, the citizen-soldier who tem­porarily abandons his farmland to defend his country — but his own childhood in the Car­olina bor­der­lands and the Scotch-Irish code of honor by which his mother raised him set him apart as a fron­tiersman of mythic lore, a genuine Natty Bumppo come to life for the American people. Jackson’s persona may have earned him a rep­u­tation of rugged pro­por­tions, but his feats on the bat­tle­field did not remain the stuff of legends alone. A mil­itary hero long before he became a political figure, today his victory in the 1815 Battle of New Orleans is rec­og­nized as his greatest mil­itary achievement. Having expe­ri­enced Jackson’s tough char­acter and deter­mi­nation firsthand, the troops under his command soon adopted the title “Old Hickory” for their fiery general. The moniker proved con­sistent both on the bat­tle­field and off, as Jackson famously could not let a sleight on his or a loved one’s honor go without a duel. But few of these exchanges actually resulted in casu­alties, and most con­cluded with the renewal of friendship between Jackson and his opponent. For many Amer­icans living today, however, Jackson’s name does not evoke the same glory. The Indian Removal Act of 1830 and the sub­se­quent policies enacted under his pres­i­dential admin­is­tration still prompt harsh cri­tiques. Birzer makes no move to apol­ogize for Jackson’s policies, nor for the Trail of Tears that fol­lowed under Martin Van Buren’s admin­is­tration, but he does offer some illu­mi­nation of Jackson’s moti­va­tions. While Jackson believed that the Indians were natural repub­licans and equals, human beings with the same rights and worth as any other Amer­icans, he also con­sidered them so far behind the rest of America cul­turally that they could poten­tially pose a mil­itary threat to the new United States. Living in an age when the future of the American republic was still tenuous, this was not a risk he was willing to take. 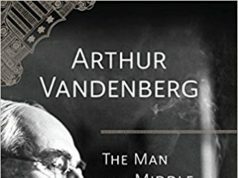 While “In Defense of Andrew Jackson” will not con­vince every reader to turn a blind eye to our seventh president’s policies — nor would Birzer want us to — it does succeed in lending humanity to a pres­ident who has grown so unfash­ionable as to be unap­proachable in recent decades. In death as well as in life, Jackson’s uncouth, spirited, self-made persona has attracted his share of friends and enemies, but Birzer’s biog­raphy suc­ceeds in defending the man himself as just that: a man.